Fabulous Friday: 8 Alternative Wedding "Cakes"
While wedding cakes are a timeless feature, personalizing your wedding with a cake alternative is an opportunity to incorporate details into your big day that reflect you and your husband-to-be. If you worked together at a donut shop, why not have a donut cake? 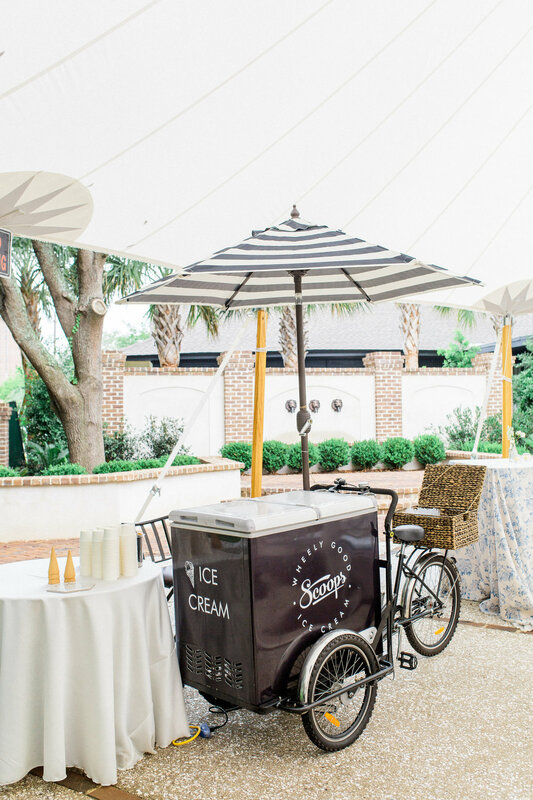 If you stayed late at an ice-cream shop on your first date until they closed, opt for an ice cream cart. If you bonded over not loving desserts, what about having a “cheese” cake? Just like picking your dress, décor, and writing your vows, picking your wedding “cake” is an opportunity to give tradition a creative twist and have your personality come through. 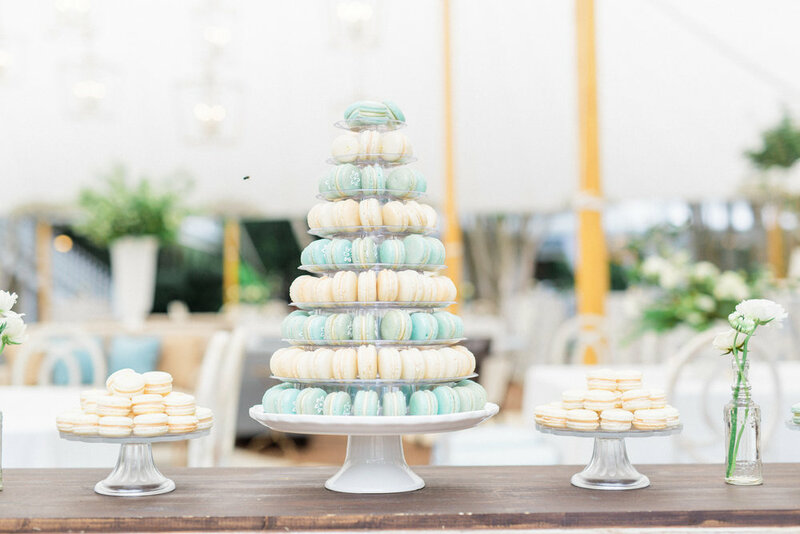 Here are 8 wedding cake alternatives we love to get your stomach grumbling! They're small and dainty, and come in endless flavors, what's not to love? They're like a miniature cake, only a lot easier to pass around. If you prefer the creaminess of ice-cream over the iciness of a pop, but want something equally as fresh on a hot day! Also the perfect refresher for a summer wedding! Fried, filled, frosted, or unfrosted, you will drive your guests glazy! Frosted with syrup and fresh berries. Who says cake can't be cheesy? This one's a Gouda alternative if sweet isn't your thing!